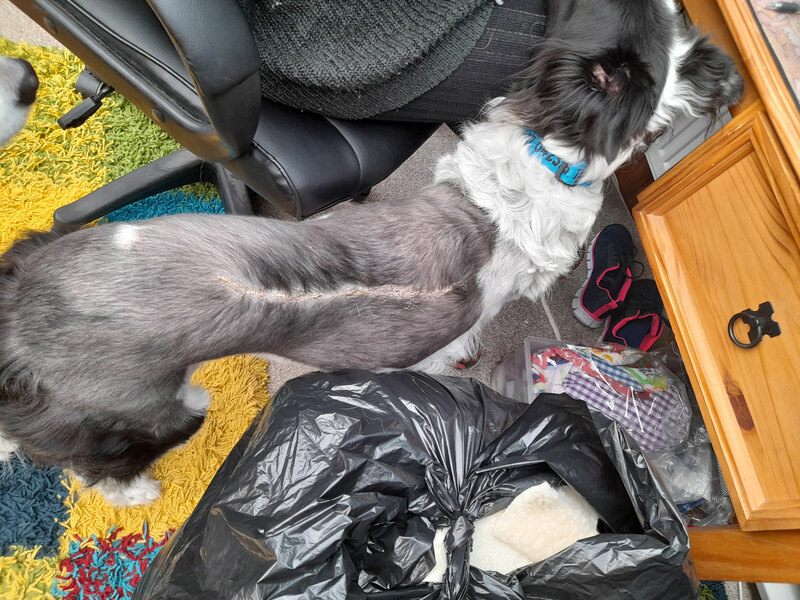 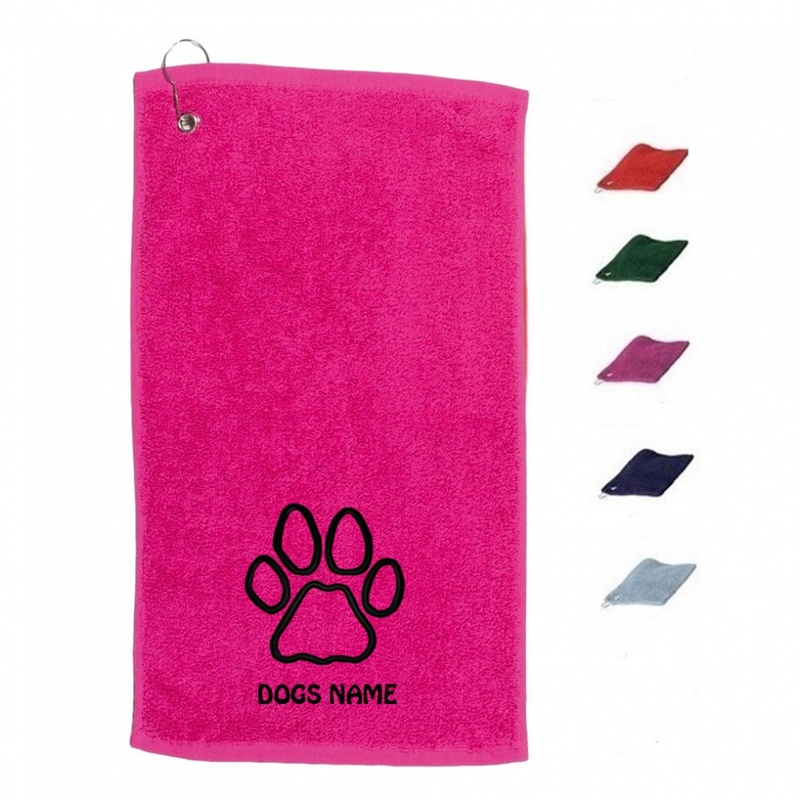 No need to share your best towels or give your dog the flat old towels no one else wants anymore. 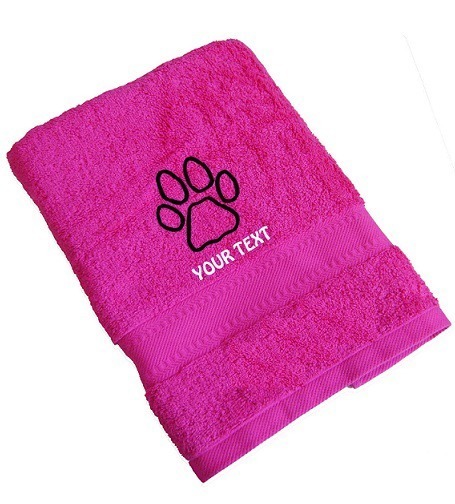 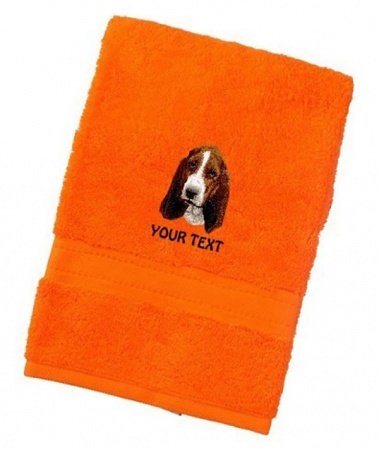 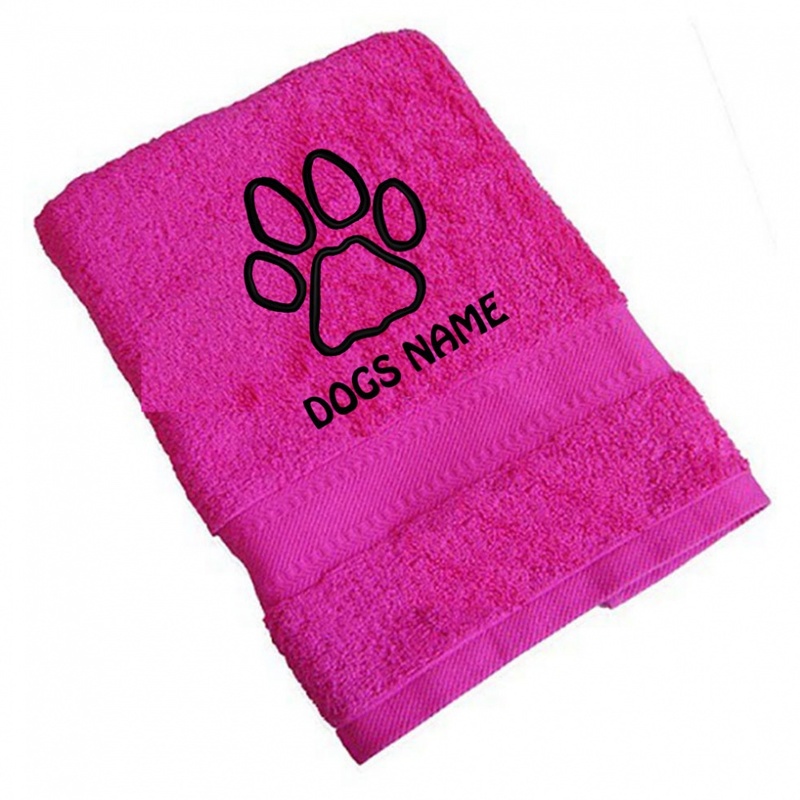 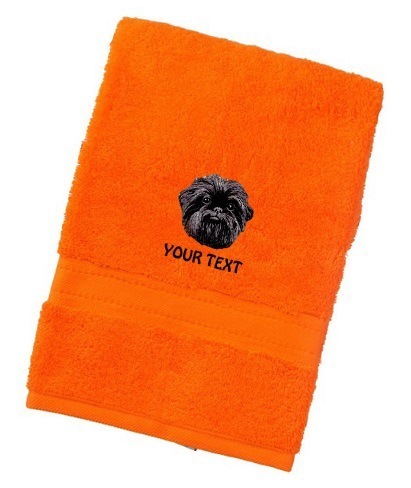 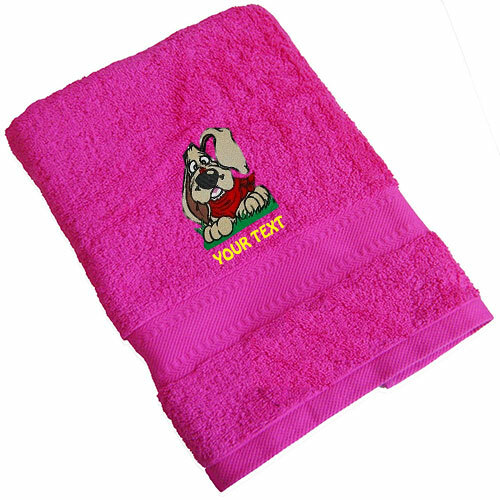 Why not give your dog their very own soft towel, especially for them and personalised with their name so no one else uses it. 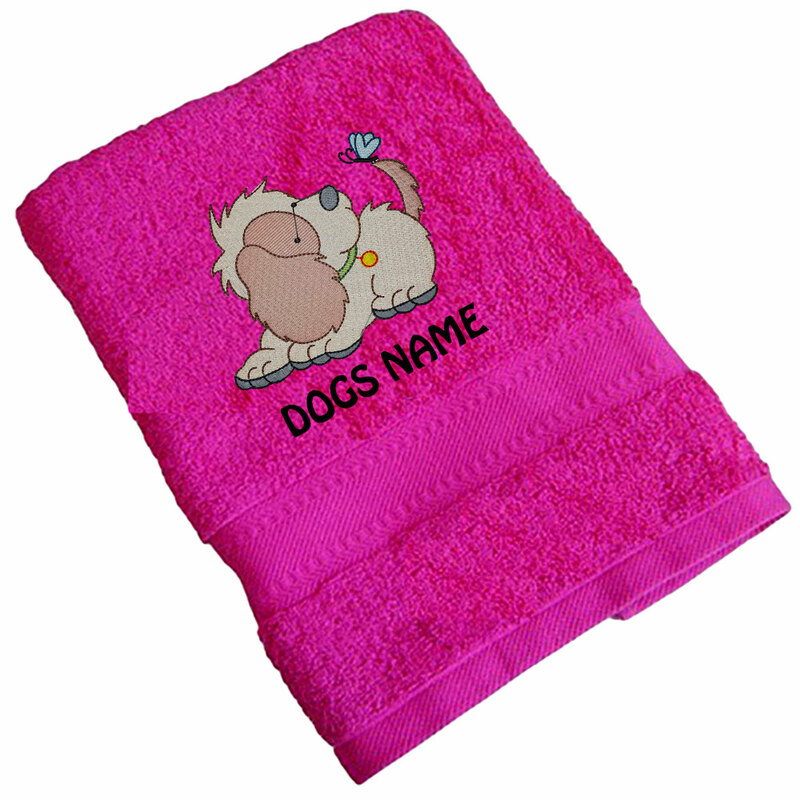 Perfect for bath time, in the back of the car, after a wet walk or to give as a unique and personalised gift.